Get outdoors, get active and embrace winter! Join us for family, recreational and competitive cross country ski events. Enjoy a three-day celebration of cross country skiing and Nordic Legends.  The Birkie is Western Canada’s Premier Nordic Ski Event and one of only three Birkebeiner Loppets in the world – Norway and the USA host the other two. Formed in 1985, the Birkie continues the tradition of honouring perseverance, courage and fortitude…as well as lots of Nordic Fun for the whole family! 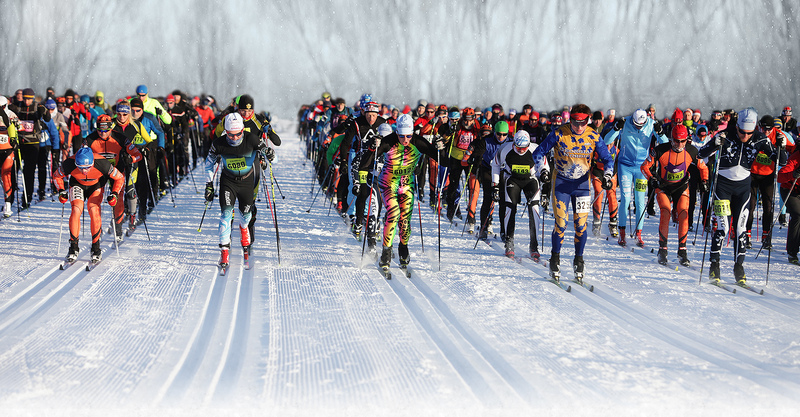 The Birkie depends on its 550+ volunteers to put on this premiere ski loppet! Make one of the many integral positions, yours! Join one of our many training courses, designed to prepare you for whichever event you are aiming to complete! Whether you have never skied before or if its been a few years and you’d like to practice – be a part of a fun and welcoming ski community. Lessons are led by our friendly, skilled and knowledgeable coaches.